We bake fresh. We deliver daily. We win awards. We have fun. 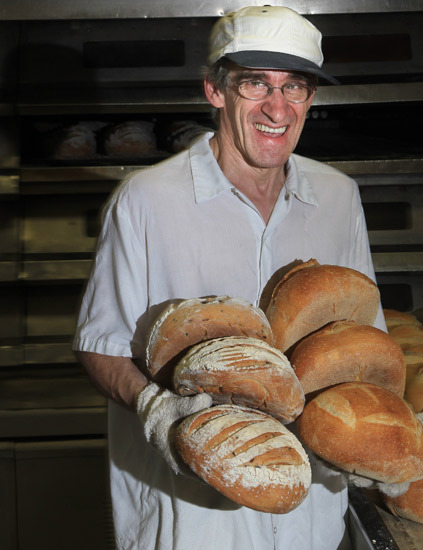 Didier Rosada has developed an exclusive flour blend which is used to produce Uptown's distinctive line. This specialized flour composition allows us to create five different dough preferments. 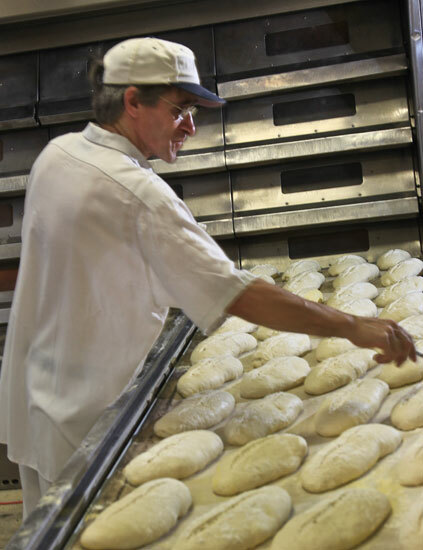 We use these preferments to create over 40 different varieties of dough daily, resulting in unique flavors in numerous shapes and sizes. With over 250 fresh artisan breads and pastries to choose from, our selection allows you to customize your menu. 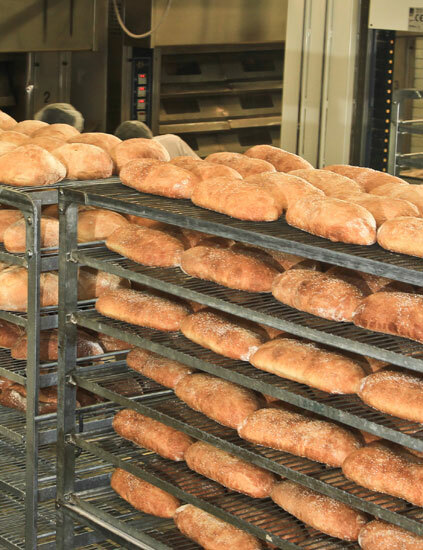 We bake and deliver seven days a week, and provide exceptional service to customers from Delaware to Richmond. We love what we do; our customers do too. ο Pre-ferment: A dough or batter prepared prior to mixing the final dough composed of a portion of the total formula's water, yeast, and sometimes salt. This dough is allowed to ferment for a controlled period of time, and is then added to the final dough.